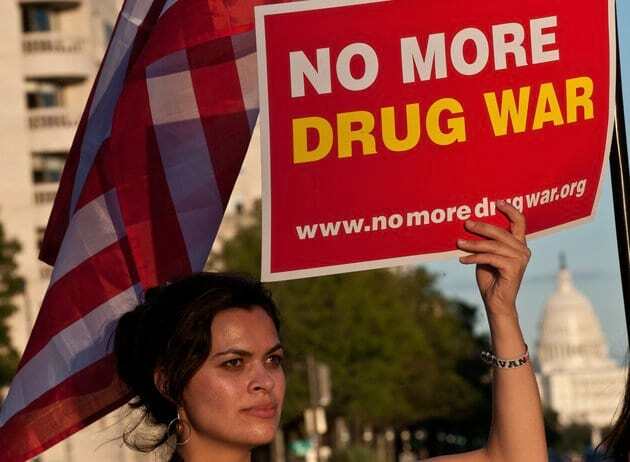 Earlier this year, over 1,000 world leaders and celebrities penned an open letter to U.N. Secretary-General Ban Ki-moon claiming that the war on drugs has failed. They pleaded that the current system, which world governments have long embraced, need reform, and should be based on science, compassion, health and human rights. So what did the United Nations do about it I hear you ask? Well, nothing really. 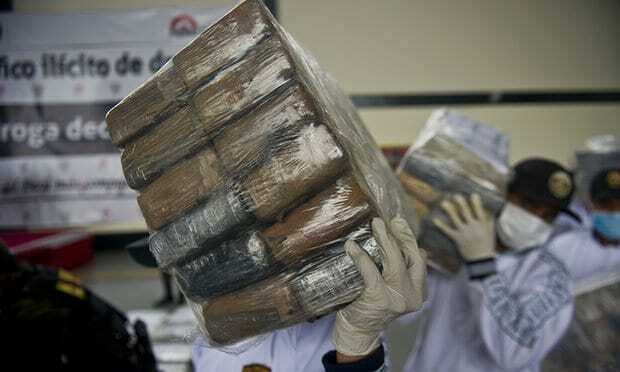 They had their first general assembly meeting on the subject in almost two decades and ultimately agreed to keep prohibition in place, despite overwhelming evidence that criminalisation is simply not working in tackling addiction. You’d think surely it’s about time that there was a change in tact, perhaps even education could be the answer? Well, that’s what three young people from the Netherlands are trying to find out. Rens Polman, Nellie Benner, and Bastiaan Rosman host a weekly show called Drugslab, which sees them take various illegal drugs on camera- all in the name of science. They’ve already worked their way through a cocktail of substances to educate the viewer about the effects of these drugs on your body, mind, and emotions. As well as this, they also check in with the hosts the morning after to inform the viewer about the dreaded comedown- a stark reminder that the effects drugs have on you stay with you well after the trip. Each drug they’ve tried even has a separate ‘dos and don’ts’ video, so you know how to deal with your trip in the best way possible. All in all, as well as it being pretty entertaining to watch these guys in their most vulnerable moments- they’re also providing an incredibly important service to young people everywhere who want to dabble with illegal substances.